Earlier in October I posted a finished photo of Supernova to my Facebook account just for fun. I received great comments and congratulations on the finish from my friends and family but then was completely surprised by a comment from an old friend who works for Hoffman Fabrics. She asked if I would be interested in working on projects for Hoffman and if so would I come down to their headquarters to meet with them. It could have stopped right there and I would have been fulfilled. Seriously. I felt so validated that my friend had thought enough of a photo on Facebook to ask me to work on projects for them. Of course I said yes. Last week I visited their headquarters in Mission Viejo, CA and had a tour of their warehouse full of fabrics - oh my goodness what a treasure trove of fabric. I had no idea how gorgeous batik fabrics really were as I had not had any previous introduction to them. As we walked by bolts and bolts of fabrics I kept thinking to myself how various fabrics could be made into skirts, bags and of course, quilts. I was in heaven. So what do you think? I did not use a formal pattern but just took elements from what I see on blogs all the time to come up with a way to focus on the Hoffman screen prints with the batiks providing a highlight and frame. 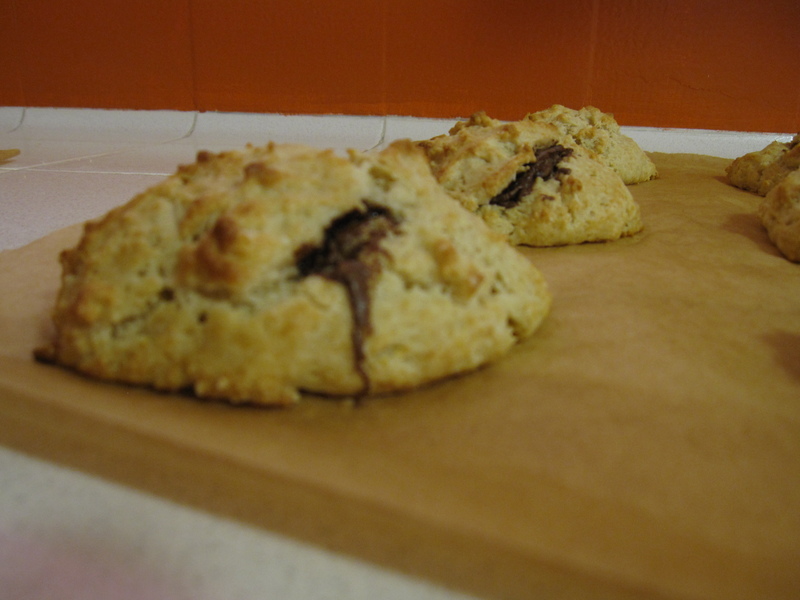 While finishing up the Latte Quilt this morning I made Nutella Scones. Preheat oven to 400F. Sift dry ingredients into medium sized bowl. Add in chilled butter and mix in with a pastry blender until a coarse meal forms. In a small bowl mix together the cream, milk and egg. Add wet mixture to dry mixture until moist clumps are formed. You may need to add a bit more milk if the dough is too dry. Use large spoons to place about 1/4 cup of dough on parchment paper lined cookie sheet, spacing them apart. Use those spoons to make an indentation inside the dough ball. Use two different spoons to add about a teaspoon (or more if you like!) of Nutella into each of the scones. Then go back to the dough and add enough to the top to envelope the Nutella. Bake scones until golden brown about 15 minutes. They freeze very well : Place them on a cookie sheet UNWRAPPED in the freezer. About an hour later come back and wrap each of the frozen scones up airtight. Leave out on the counter for 30 minutes to thaw. 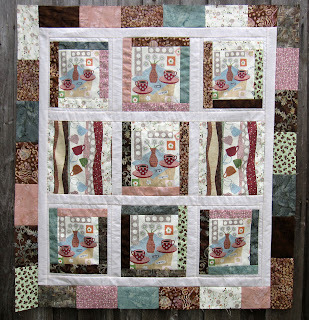 Linking up to Tuesday at the Table with Debbie from A Quilter's Table - go see what others are making today. I made Debbie's Butternut Squash Soup that she highlighted in her Tuesday at the Table post last week - so good! Also linking up to Quiltstory - go see what others are have created - lots of Halloween inspired goodies this week. How absolutely wonderful and well deserved. And wouldn't we all like to stroll through a warehouse full of fabric. Heaven!! 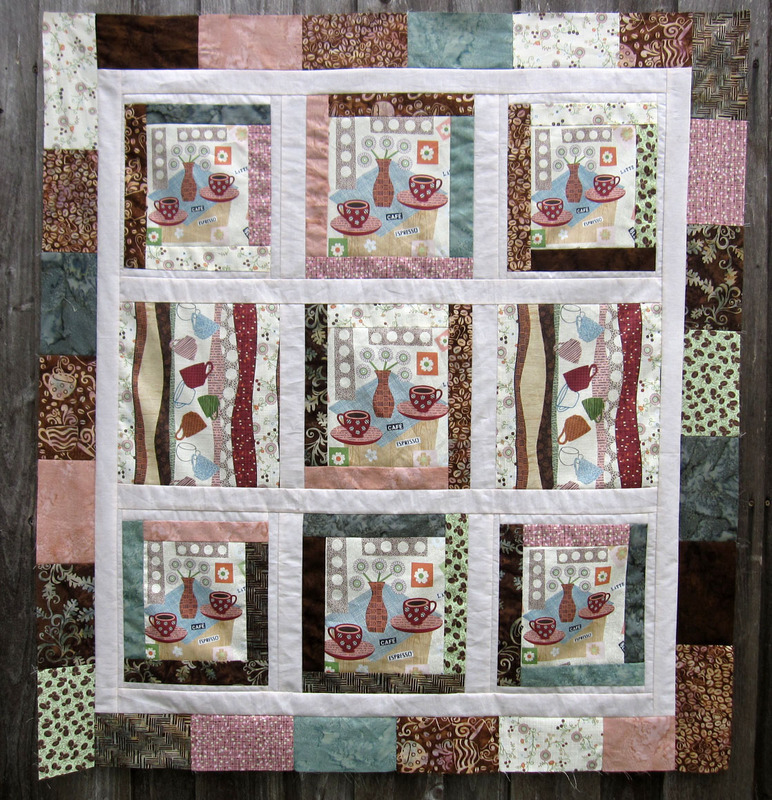 Your quilt is beautiful and will fit right in at market. WooHoo FOR YOU!!!! Your quilt is amazing! That is very cool! I love what you did with your fabrics. I am sure they will too. This quilt is amazing! Congratulations!!! OMG!!! That is AMAZING!!! Love the quilt, and what a fantastic opportunity!!! Wowsers - what an awesome opportunity for you! Your quilt looks great too! Do you drive it over to them or ? How often do you anticipate making them a quilt? Sounds pretty exciting. Oh my gosh! Those scones sounds so good! Congrats on the Hoffman gig. May it lead to more good things. Yea! Congratulations! I'm so happy for you. That Hoffman Fabrics notices what 'real' people do with their fabics says a lot. I hope you'll be able to aquire a photo of your quilt on display. I love your quilt... so cute! HOW EXCITING!!! What a wonderful opportunity for you, and I love your latte quilt. 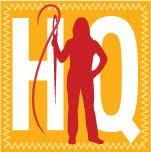 When you posted a picture a few days ago, I liked it so much I went searching through Hoffman's website looking for the quilt, thinking it was a contest. This is so much better! Congratulations! I seriously LOVE this quilt!!! My sort of muted colours and you've put them together so cleverly. I firmly believe you make your own luck and that's what you did by putting your pic on Facebook! Well done!! That is wonderful news Susan! !1 Love the quilt you made to show at Market - congrats!!! HOW WONDERFUL FOR YOU.... YOU MUST BE PROUD and we are proud for you. The quilt is adorable. As for batting for your T shirt quilt... something very thin or another layer of flannel. I have made one un-batted / summer style quilt and I did not like the way the machine quilting looked on it. I think you need that layer to give it a finished look and if you are in a colder climate ... you need the warmth. Congrats & I love the quilt you made for Hoffman! Can't wait to try the nutella scones! Congratulations and what an honor for you! My kids will love the Nutella scones - can't wait to try them.